Does California Need More National Monuments? 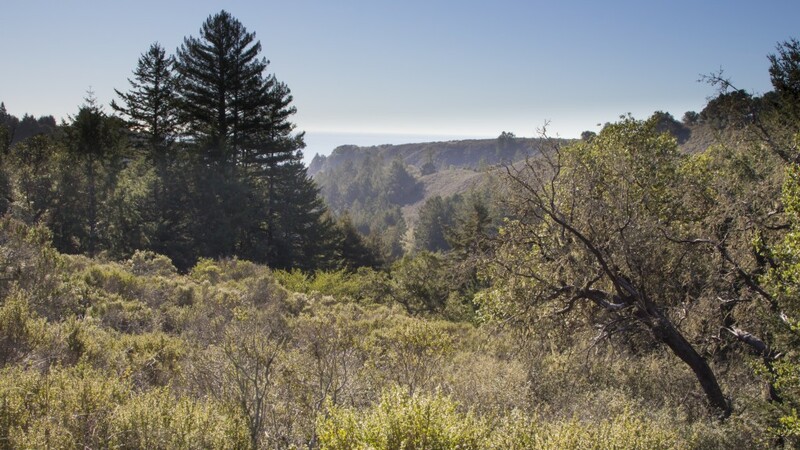 This month, Congressman Mike Thompson (D-St. Helena) introduced -- for at least the third time -- a bill to set aside more than 350,000 acres north of the Bay Area as California's newest national monument. Only this time, the footprint of the proposed Berryessa-Snow Mountain National Monument is minus Lake Berryessa, the man-made reservoir northeast of Napa which opponents say doesn't merit special protections. At the same time, environmentalists in California are pressing President Obama to use his own authority to protect hundreds of thousands of acres of federal lands from development by designating them as new national monuments. There's been a burst of activity on this front lately, with nearly 350,000 acres recently set aside for the new San Gabriel Mountains National Monument and stretches of the north coast recently added to the eclectic string of oceanside features known collectively as the California Coastal National Monument. 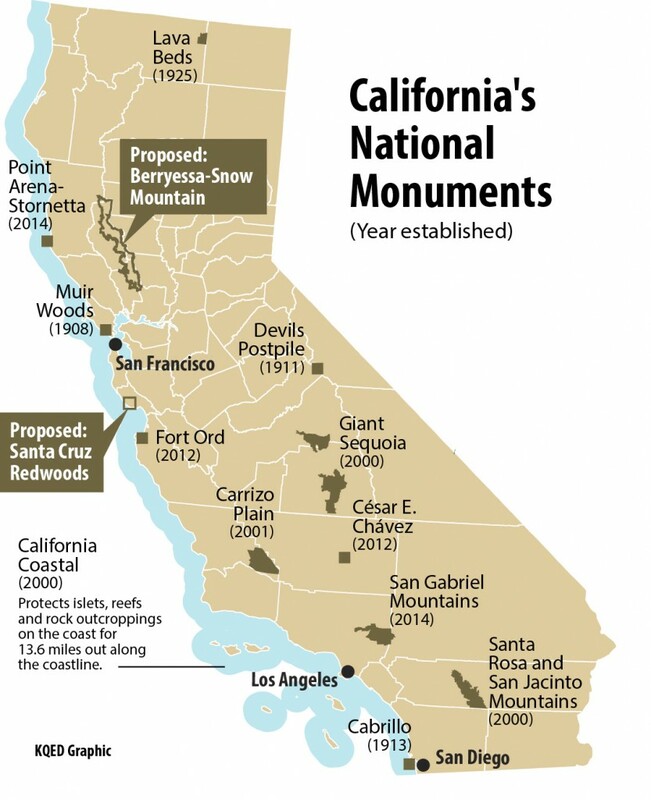 While some of California's 13 national monuments date back more than a century (see map), four were either established or expanded in the past four years. This month, former Interior Secretary Bruce Babbitt was in Santa Cruz, stumping for a new monument there. The push for the Berryessa-Snow Mountain lands is proceeding on dual tracks, seeking both presidential and congressional approval, whichever comes first. Often, national monuments are established by executive order. Over the years, these designations have been both celebrated -- and decried as an overreach of presidential authority. As recently as this year, Senator Steve Daines (R-Montana) introduced an amendment to limit "unilateral" monument designations under the Antiquities Act. But public lands expert John Leshy says most presidential designations have withstood the test of time, and have often been affirmed or expanded by Congress, after initial objections. Leshy is the Distinguished Professor of Real Property Law at the University of California's Hastings College of the Law in San Francisco. He was also the Interior Department’s top lawyer under President Clinton. 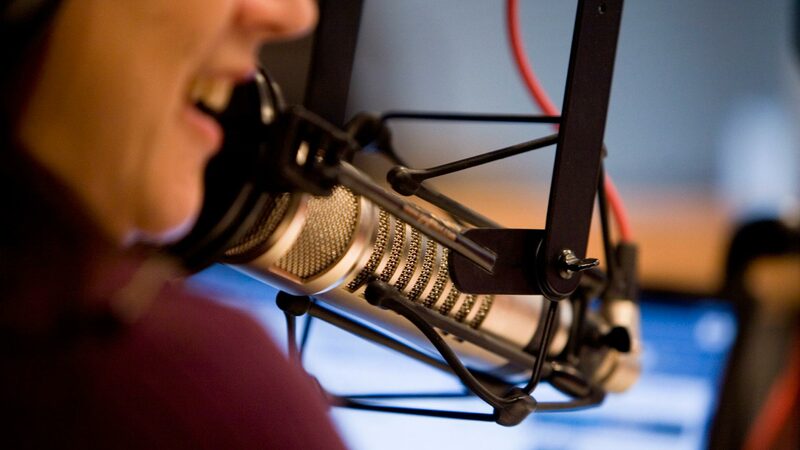 In the interview (click on the audio player above): Leshy clears up the difference between a national park and national monument, and talks about how history has judged the 1906 law that established presidential discretion over new national monuments.